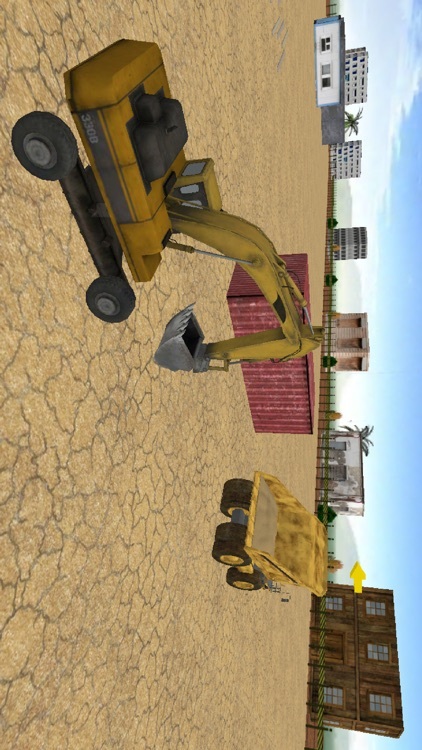 In offroad construction crane simulator, control a heavy excavator machine, dumper truck, heavy truck, lift & load crates, dig soil, fill dump trucks with sand, transport construction materials with hydraulic crane, and much more. 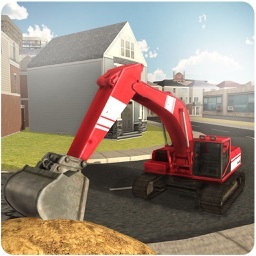 In construction crane simulator, tackle a selection of challenges with a broad variety of scenarios to master. As an excavator machine driver you are on a duty to transport the building material, sand, concrete, rocks and all kind of construction materials. Complete all construction, concrete excavation and sand excavation levels of rotation, elevation and driving. Heavy machinery and vehicles are not easy to drive so be careful and perfect in your duty as a heavy excavator driver. 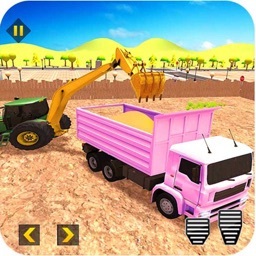 The imposing dumper truck with heavy excavator machine will excite you and you will even leave behind other excavator tractor games. 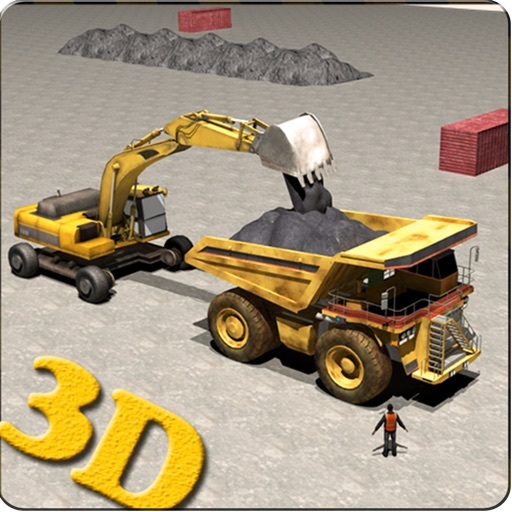 Experience more than regular excavator games, Heavy Excavator Machine 3D is an amazing game which you will enjoy for sure. 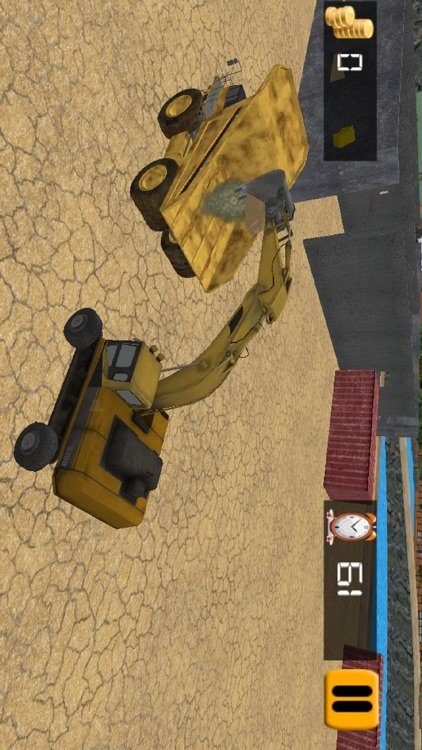 Start your excavator and drive your heavy vehicle on the construction site. 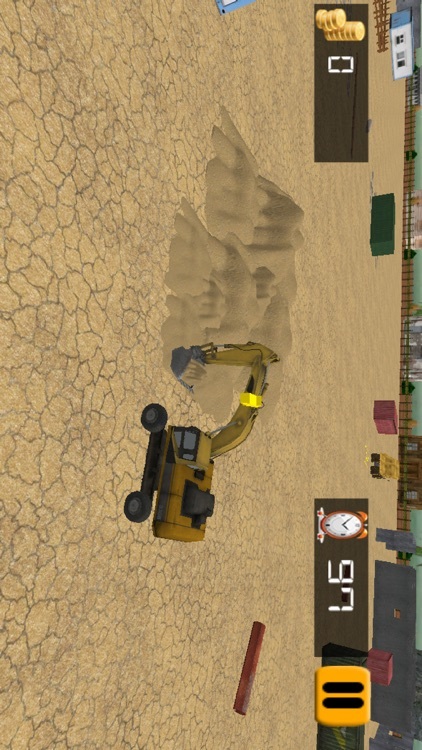 Excavate the sand, concrete from the ground, lift your lifter and drop it into the dumper truck. 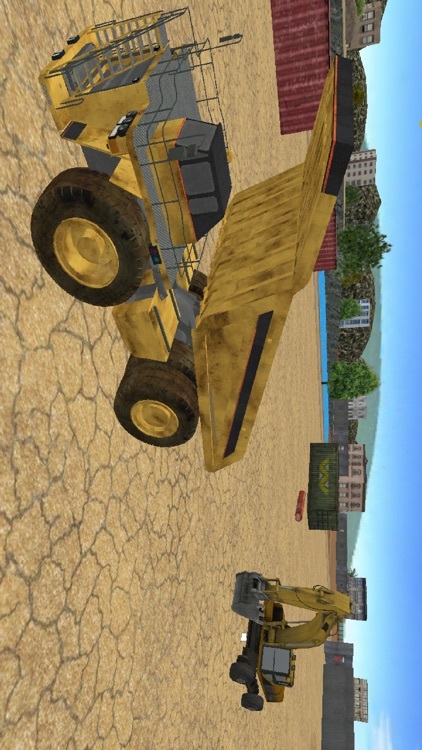 Now get on the steering of the dumper truck with trailer and drive it to the final point. 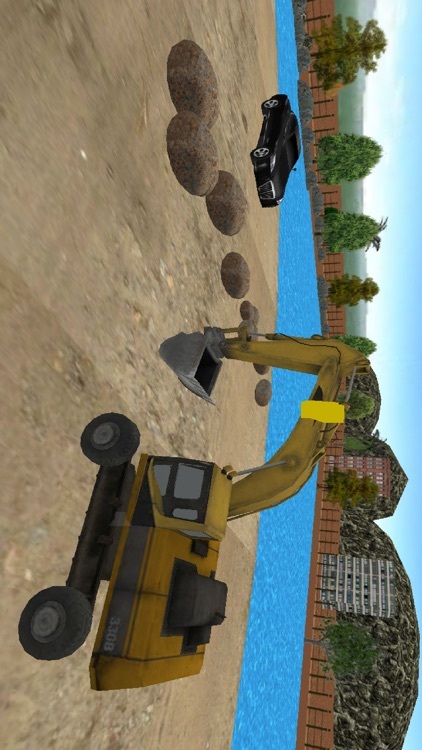 Drive excavator and excavate the rocks from the blocking road, and drop it into the dumper truck, to clear all the roads. Park it for the construction team to move it further. 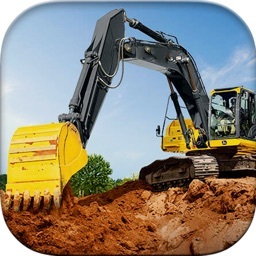 You can enjoy superb heavy excavator construction game giving you the feeling of real excavator operator and dumper driver.